About Sector 45: 24hour luxury and nothing less! Sector 45 is a popular locality in Noida that is known for the ample amount of convenience it provides its residents each day. 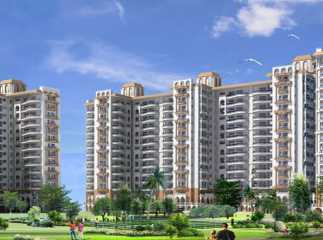 This locality is one of the most popular sectors in Noida today, a locality that many want to be a part of. 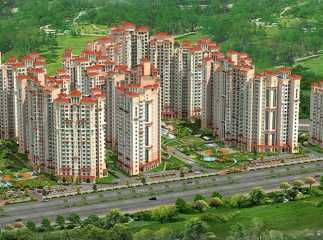 If you are looking out for Property in Sector 45 Noida , you can choose from a wide number of residential spaces that include 2BHK, 3BHK, 4BHK, as well as 5BHK luxury apartments. With a number of Residential Projects in Sector 45 Noida available in the market today, you can find the perfect residential space without any hassles. On the basis of your budget, you can also choose between Ready to Move Projects in Sector 45 and upcoming projects that will be loved for generations to come! 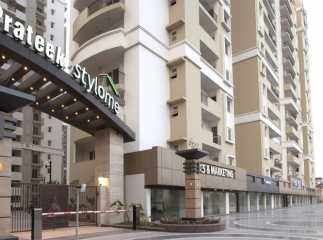 Welcome to a locality that offers a life of premium luxury, comfort and convenience no matter what the time or weather!